Ariel, could you add Napoli with blue jersey, shorts and socks? Thanks in advance. 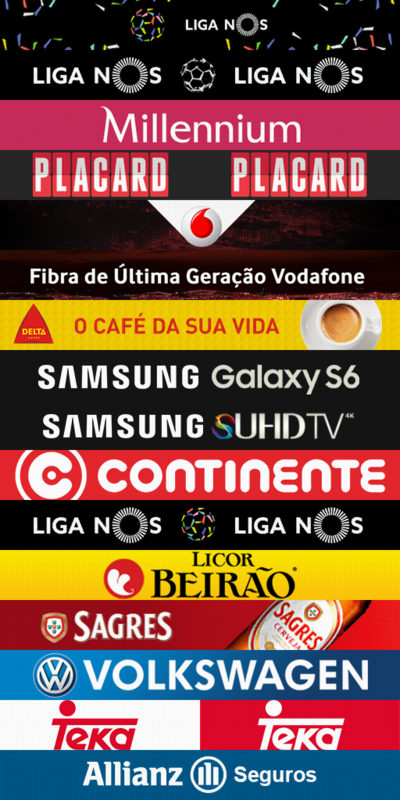 Hi @Ariel, please, can you update Liga NOS adboards and add a "special" adboard for SL Benfica ? 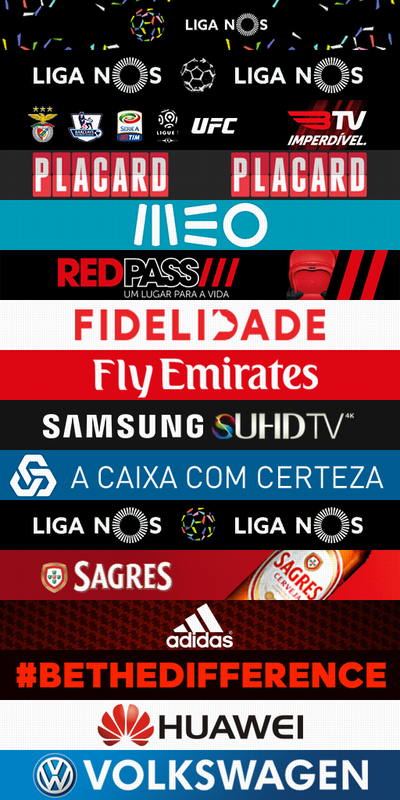 (because the television rights of the Portuguese league are divided and Benfica transmits their home games on BTV [Benfica official television channel]... so the adboards are different) Thanks!!! Ariel, can you add Nolito face ? is it possible to add italians serie b kits? (10-26-2015 11:15 PM)emil22 Wrote: Ariel, você pode adicionar Nolito rosto? I mentioned already most leagues are messed up.